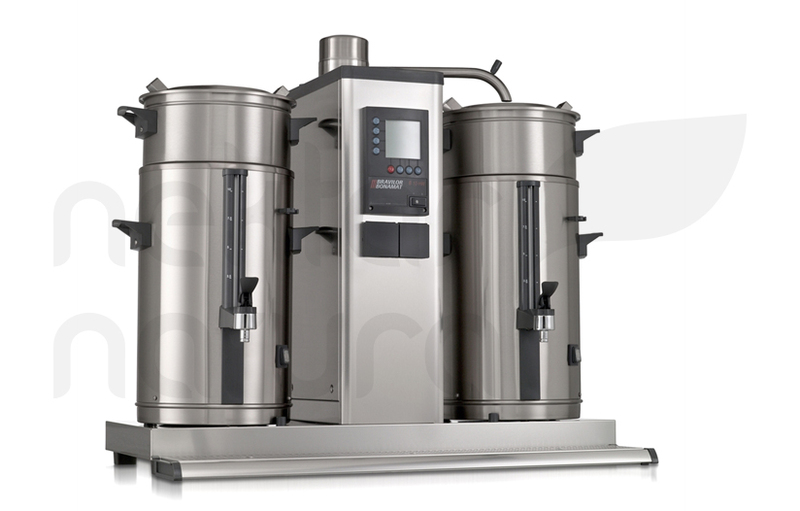 Our strong preference is to offer complete beverage solutions. 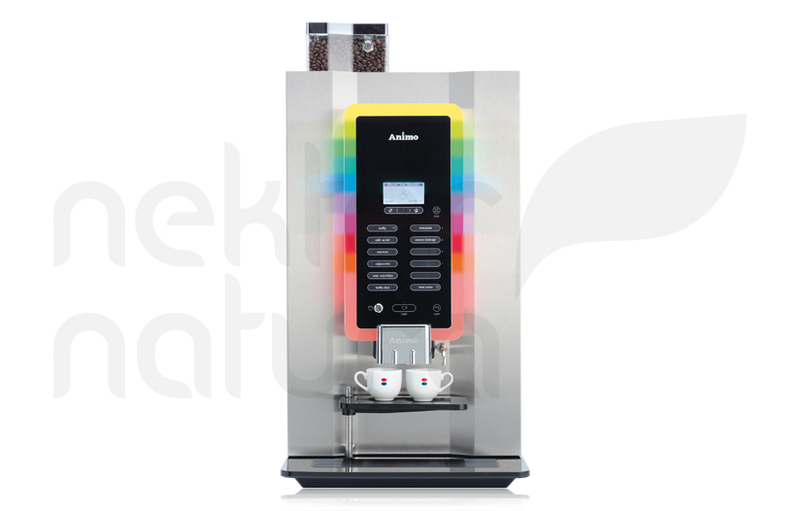 As such, tailored breakfast packages come with numerous varieties of coffee machines and hot beverage dispensers. 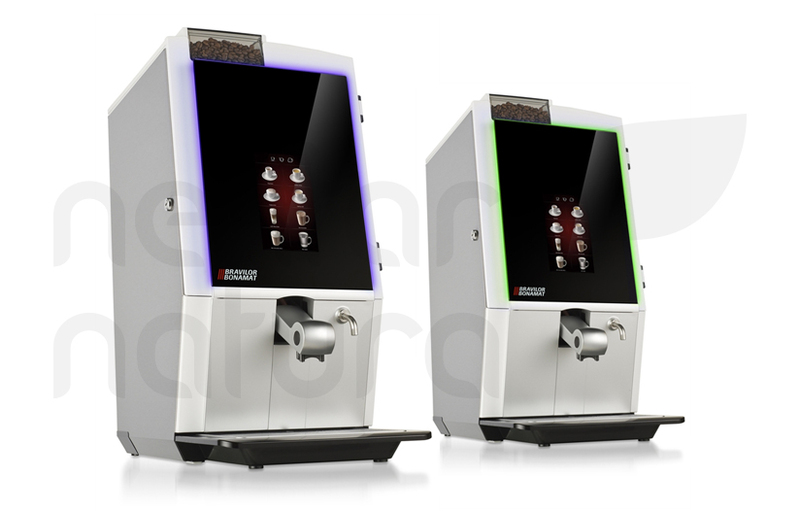 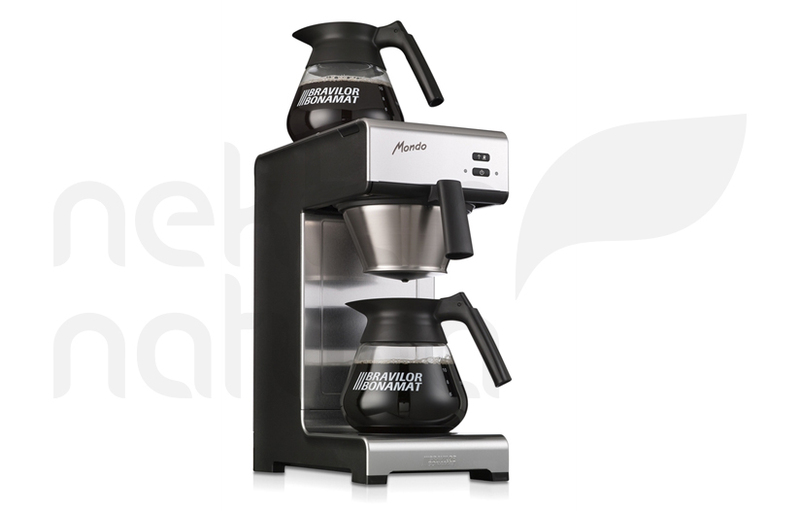 There is no doubt of that we are able to find the perfect solution for you among numerous varieties of espresso, filter or instant coffee machines, suitable for self-service or back office and kitchen. 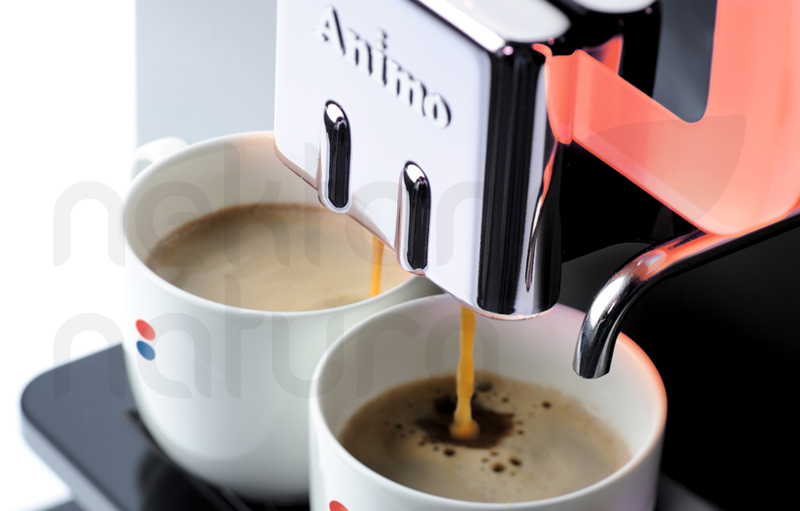 To keep everything in one place, we ensure to that we can offer a variety of drinks together. 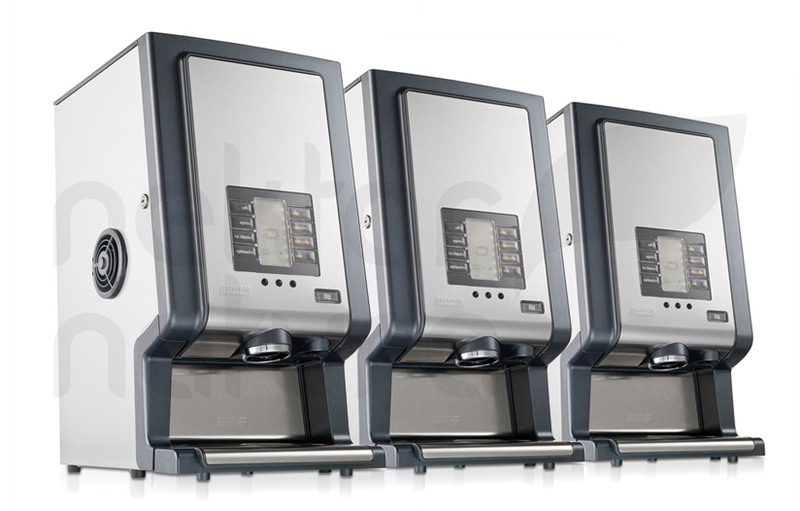 In addition to coffee, warm milk, hot chocolate, or hot water to prepare tea can be dispensed from one machine.